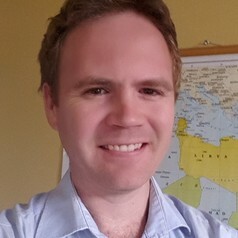 Benjamin Roberts is Chief Research Specialist and Coordinator of the South African Social Attitudes Survey (SASAS) in the Democracy, Governance and Service Delivery (DGSD) research programme at the Human Sciences Research Council (HSRC). He has been coordinating the annually conducted, nationally representative SASAS series since its inception in 2003. He has a BSc Town and Regional Planning (Wits) and an MSc Urban and Regional Planning (Development)(Natal). He recently completed his doctoral thesis on the topic of attitudes towards inequality and redistribution in South Africa (Rhodes University).